If your computer is sluggish to start up and slow to move between applications, a PC upgrade might be in order. Read about how to improve the speed of your desktop computer before you start looking for new components. For a hardware upgrade to be effective, consider the age and condition of your computer. If your system is more than five years old, it will be hard to find compatible parts. You will be better off buying a new computer. If you’re having difficulty loading pages or switching among applications, consider increasing or replacing your computer memory (RAM). RAM is where your data is stored while you’re using it. More memory means you can store more data. 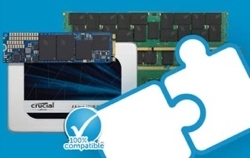 Many computer manufacturers put in the minimum amount of memory, but there is usually room to add more memory modules. 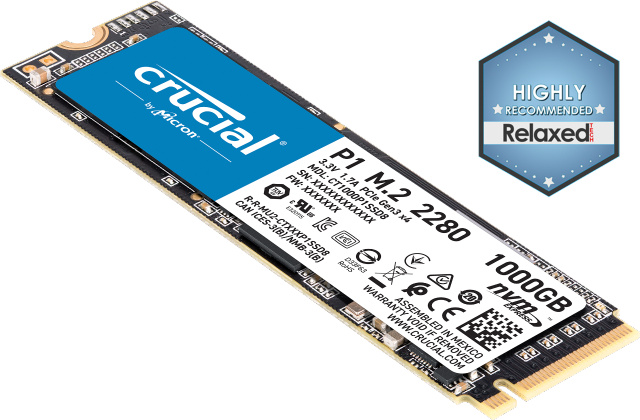 If there isn’t room for more modules, you can replace your existing memory with larger-capacity modules. If your current storage drive is nearly full or if it is just too slow, upgrade it. If you have a traditional hard drive (HDD), this is a good time to look into a solid state drive (SSD). 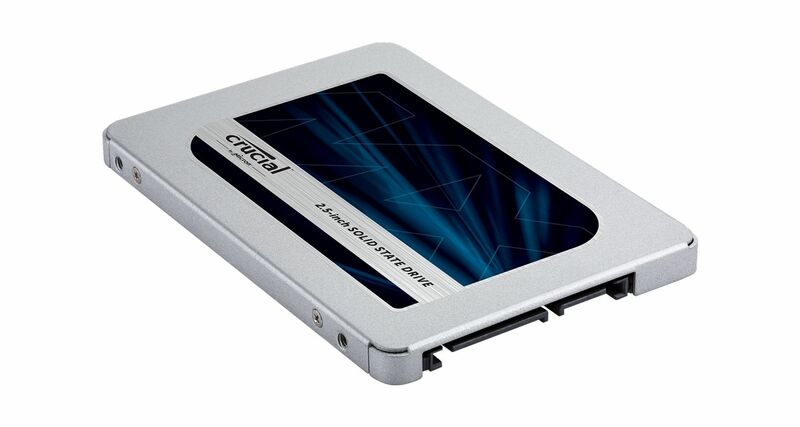 SSDs start up faster and are more reliable and durable than HDDs. They also produce less heat when they run, a big plus if your computer fans are having trouble keeping up with your hard drive. See how easy it is to install an SSD with our guide. If you’re an avid gamer and you’re having trouble with lag or freezing graphics, consider upgrading your graphics card. 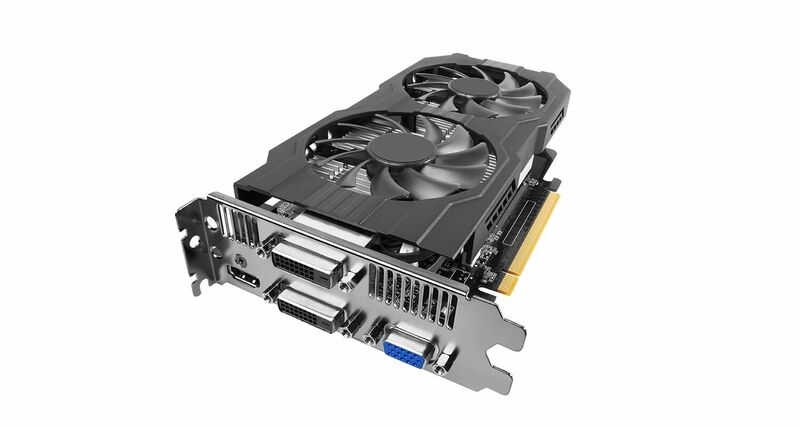 Unless a computer is built specifically for gaming, manufacturers will frequently put in a low-end graphics card. If the rest of your computer is functioning well, a graphics card upgrade can really improve your gaming experience. Although upgrading your processor (CPU) can improve the efficiency of your computer, it can be quite involved. You need to make sure that your motherboard and memory are compatible with the new processor. Also, check that your current cooling system will accommodate the upgraded CPU. To determine if a processor upgrade will help your computer, there are a variety of third-party benchmark tests you can run. These tests will indicate if your CPU is underpowered. If you’re considering upgrading your processor, you might want to get a new system instead. Another way to give your system a boost is to upgrade some of your peripherals. 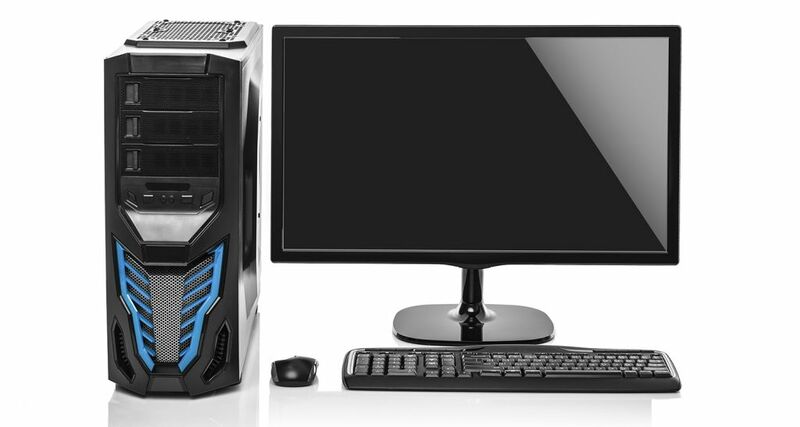 If you’re using an older monitor, a new one can improve graphics and readability in all applications. For gamers, a gaming mouse and keyboard can make a big difference in your play. If you’re using a standard mouse and keyboard, even for occasional gaming, upgrading to gaming-specific tools can enhance your play.